Are you a cyclist experiencing pain, or trying to recover from an accident? We can help. To find out what’s causing the problem, we examine you both off and on your bike. 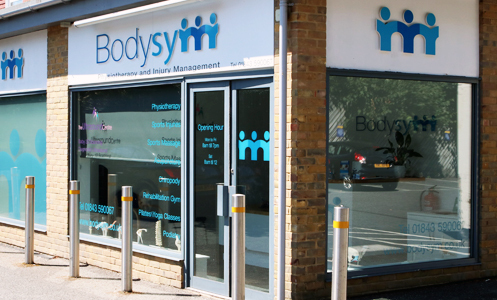 We look at your joints, muscle balance, posture, riding position, style of movement and any existing injuries. By assessing your personal biomechanics in this way, we can help improve your efficiency and recovery time. Whatever your level, it’s important your bike fits you correctly so you don’t develop problems over time. 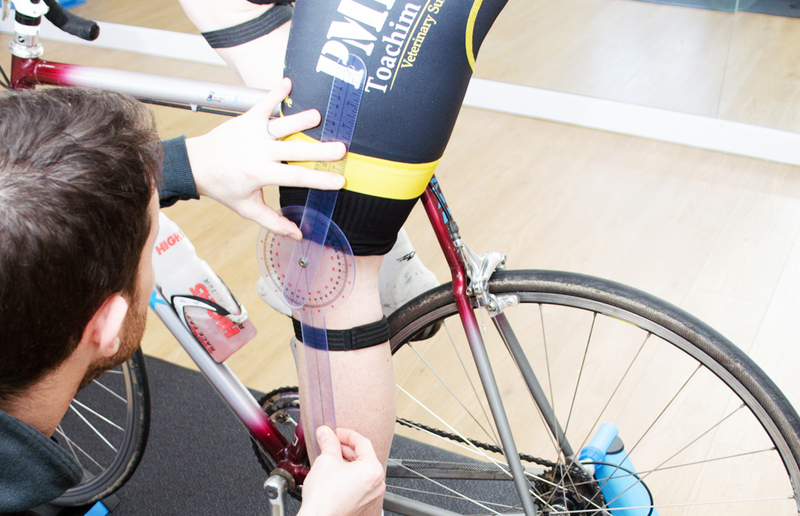 So after the assessment, we can recommend adjustments for your bike as well for you.